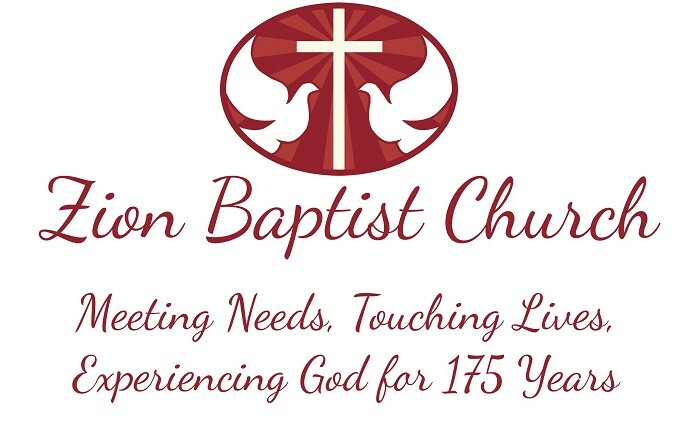 Zion Baptist Church is devoted to the continual growth of "The Church of Tomorrow". We are committed to seeing today's young generation living Christ-centered lives and learning what it means to be a servant of Jesus Christ and His church. Our prayer is to see the light of the Christian shine brighter as this chaotic world grows darker. We hold fast to the words of Paul to Timothy when he said in 1 Timothy 4:12 "Let no man despise thy youth; but be thou and example of the believers, in word, in conversation, in charity, in spirit, in faith, in purity." We at Zion see our youth as an asset, not merely another attendee. We pray that you will find the time to visit with us and grow in the love and knowlege of Christ and His Word. Our services take place in the Youth Center located directly behind the fellowship hall, above the garage. There is an upper parking lot for your convenience. We ask for your prayers as we continue to labor for Jesus Christ.